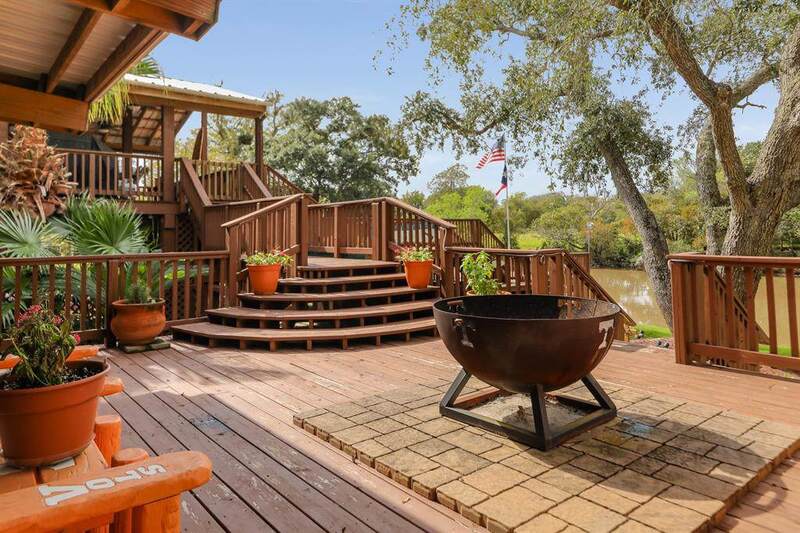 ONE OF A KIND gorgeous property in Sargent. This is a home meant for family fun and entertaining. 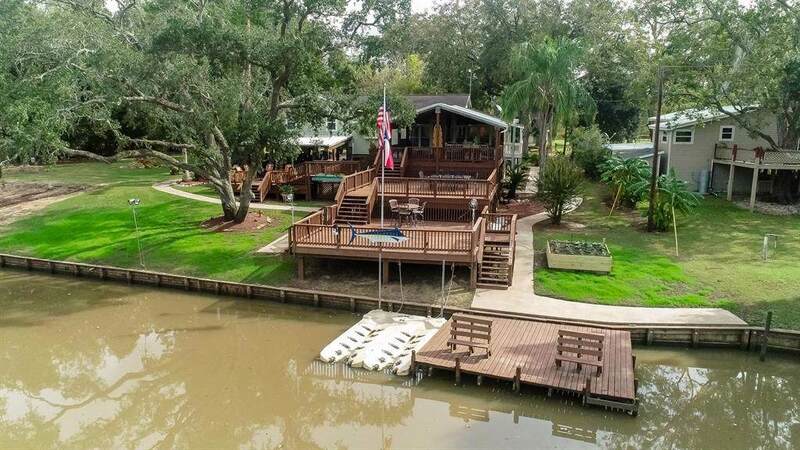 Multi level decks, grill area, jet ski lifts, cargo lift, bulkhead, pier, dog kennel area, concrete walkways all on the banks of Caney Creek. Interior has designer touches in every room including: 9' ceilings, arched doorways, leather look GRANITE, a chef's kitchen, huge pantry. Master en-suite is your escape Huge Bedroom with double closets, double vanity custom made for this space. Storage is ABUNDANT in all areas! 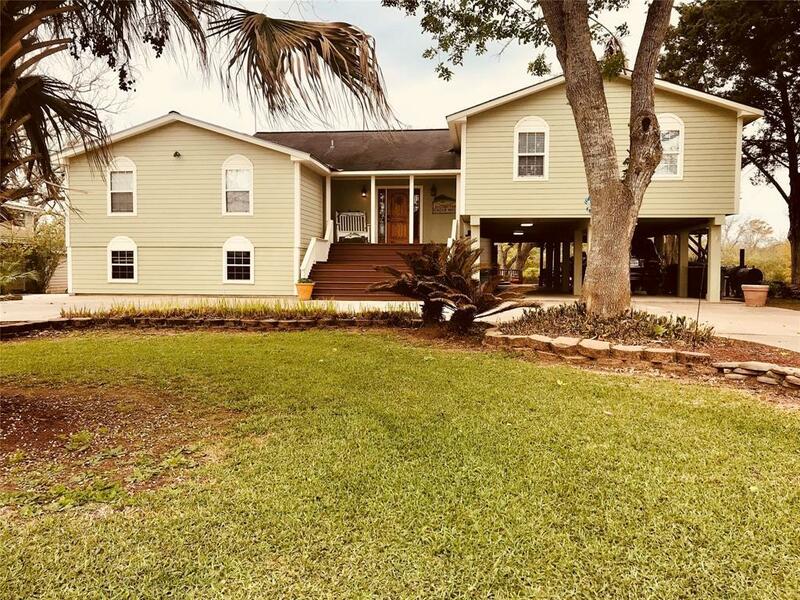 Sits on 3 Caney Creek Lots with 1/2 ACRE lot across the street with a 2100 Plus sq foot barn/tackroom/party barn. Very serene and quiet neighborhood with horses allowed! 20 minutes from Bay City Regional Airport and 2 Golf Courses too. 10 minute drive to Sargent Beach and the Gulf of Mexico with WORLD CLASS fishing. 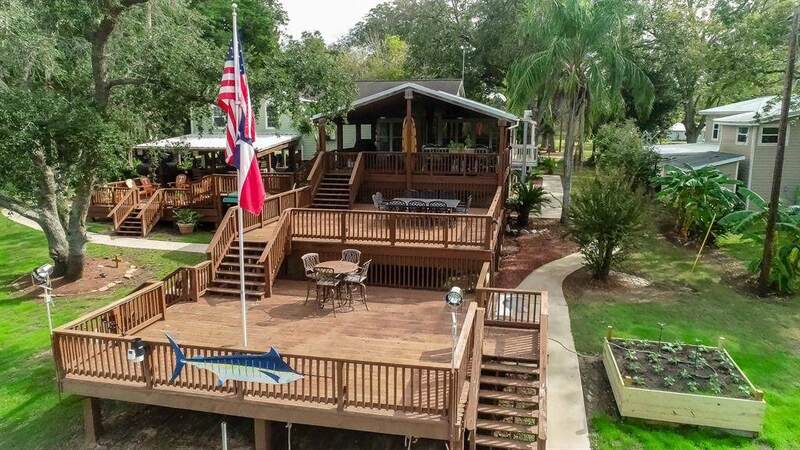 Bait Camps, Boat Ramps andSeveral locally owned restaurants, complete this great Community! Listing courtesy of The Virtual Realty Group.